Please Note: This is the fee for recertification, only. 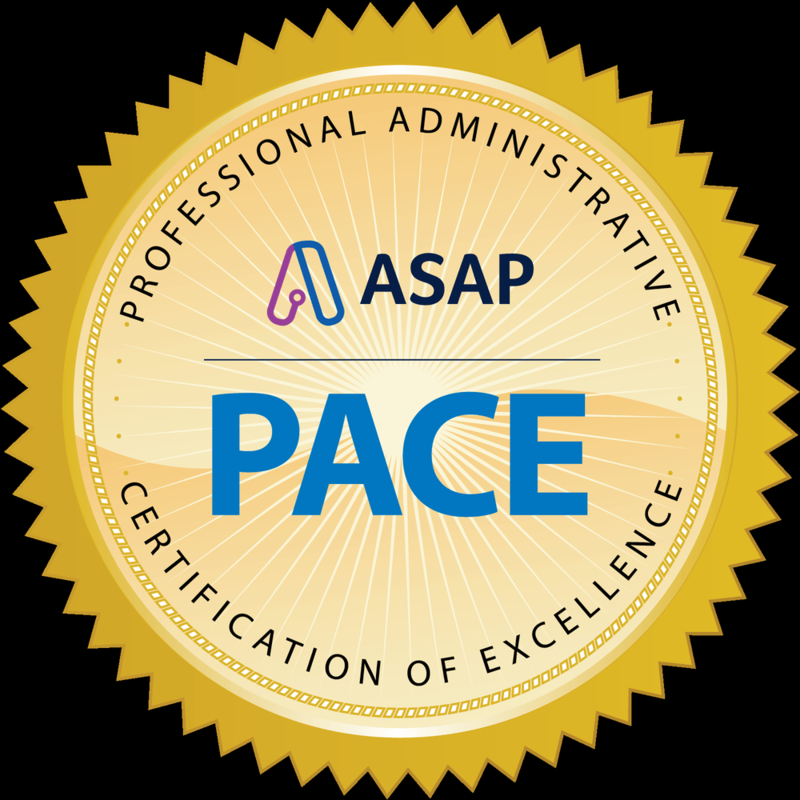 To enroll in PACE, please click here. 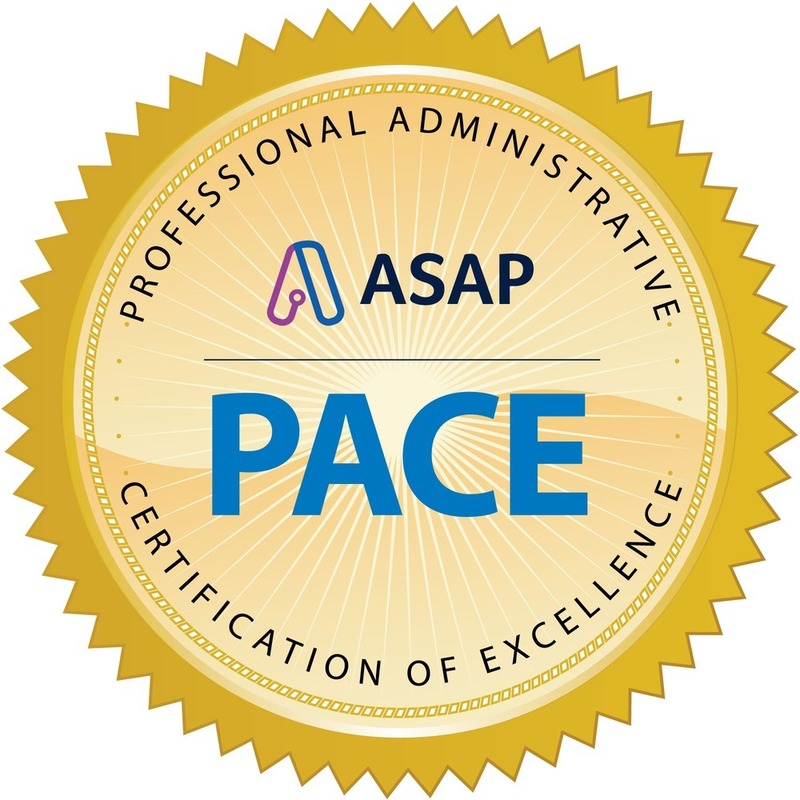 Can I pay via check for the PACE certification program? Can pay with a non-US currency? We know that your success is based on a combination of mind-set, results, and skills. We work with some of the best administrative professional trainers in the business, and we asked each of them for down-to-earth ideas, tips, and skills to help you work smarter and boost your career satisfaction.